Readers will know that I don’t post a lot about rumors because they are, well, rumors. But this one was just too good not share. It looks like we are going to see not one but two new Nexus devices coming from HTC, possibly as soon as next month at I/O. The rumor and support for it comes from Android Police and that team has a great track record for getting these types of rumors right. 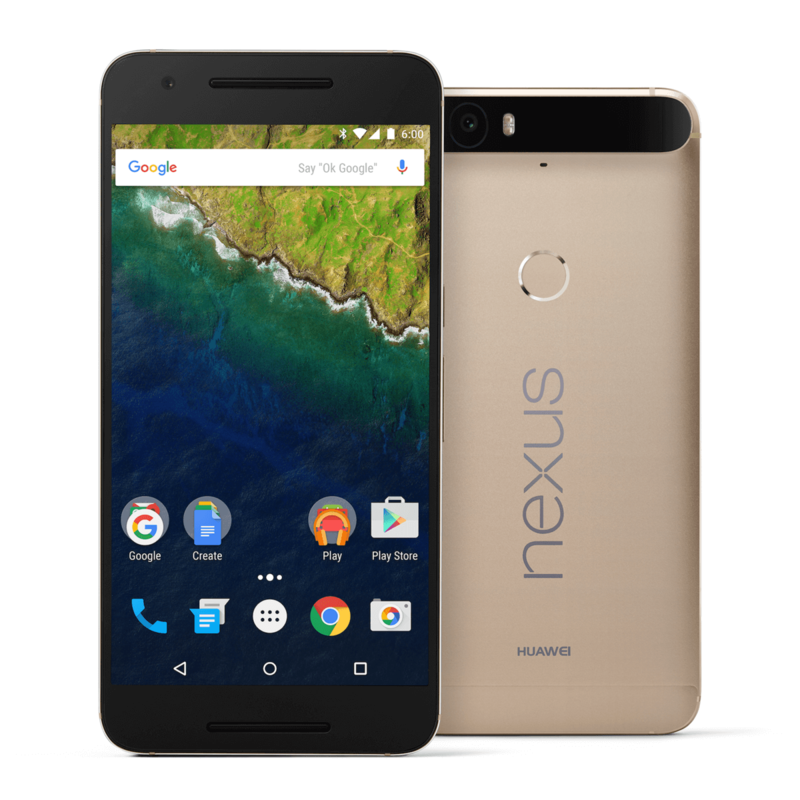 They did it 2014 and 2015 with the Nexus 6, 6P and 5X. The original source of the post came from Evan Blass on Twitter where he referred to two new Android N devices, The M1 and the S1. Android Police stated that the names of the devices were Marlin and Sailfish, sticking with the aquatic naming convention Google has internally for their Nexus phones. Further support for the names, at least Marlin, can be found in the AOSP commit made by Qualcomm. While all of this still is considered rumor, it is pretty clear that new Nexus devices are coming and the likelihood of those coming from HTC seems very high. The question of course is when we will see them. It could well be that we see them next month at I/O. Given that Android N is going to be fully explored and we likely will have a darn-close finished product by then, it makes sense for announcements at least to be made for these two new phones.